Dar Es Salaam, Tanzania, is not the most touristy big city in the world. In fact many of the tourists that visit Tanzania skip the city altogether and go to Zanzibar, Mount Kilimanjaro, or the game reserves like Serengeti near Arusha. But if you ever visit, there are a few interesting things to do in Dar Es Salaam. 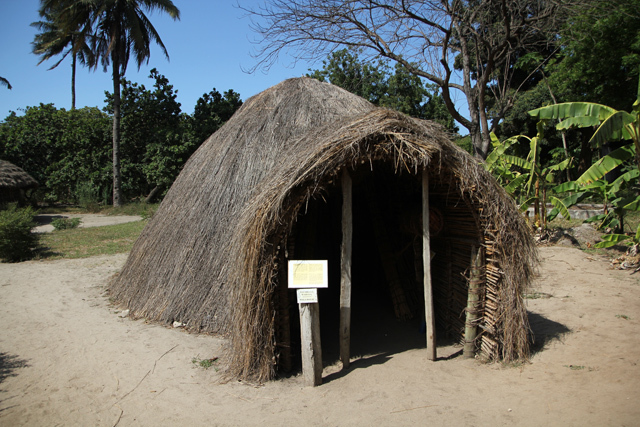 The Village Museum is a hands on museum that showcases the traditional homes and living conditions of a number of tribes from Tanzania. Of course, it's not as good as the real thing – as in seeing the villages and huts of the tribes that are currently being used in the countryside – but it's a decent alternative. The Village Museum is quite extensive, showcasing at least 15 – 20 different traditional dwellings. You just simply walk from hut to hut, taking a look inside, and then reading the description on the sign outside the door. The very small grass hut above is the traditional home of the Waha tribe. Like most of the tribes in Tanzania, most of the people in the village spend their time outdoors, so the hut is normally just reserved for sleeping and storing possessions. The Haya hut, was pretty interesting, almost appearing like a heap of grass. But the hut included a nice little entrance area, and there were interior sections, the walls constructed of thin bamboo poles. The best part about the Village Museum is being able to enter each of the huts to see the interiors, including their authentic decorations and furnishing. Pictured above is a wooden vessel used for brewing local liquor. One of the things that could have used some improvement was the lighting… there was none. Many of the Tanzanian huts are built with almost no natural light (other than from the entrance). It's rare to find any windows apart from the doorway. This is partly because huts are normally only used after dark, and partly could be due to some superstitious beliefs. Though this is normal, it did make it a little hard to see inside the huts. So I had to use my cell phone as a light, but some small bulbs (for the purpose of the museum) could have been nice. 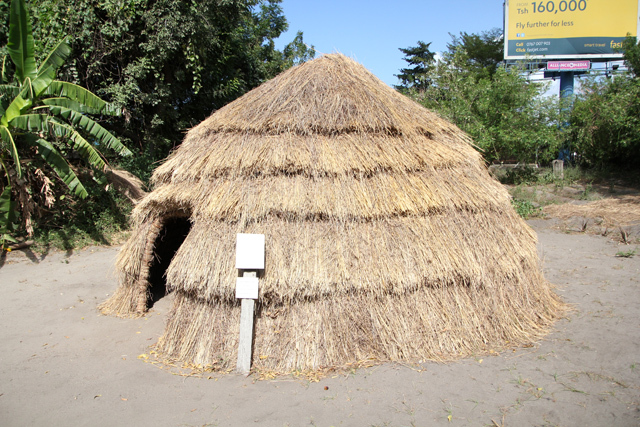 There are two main types of hut construction, some being made with grass and thatch walls, while others are made of mud and dung. 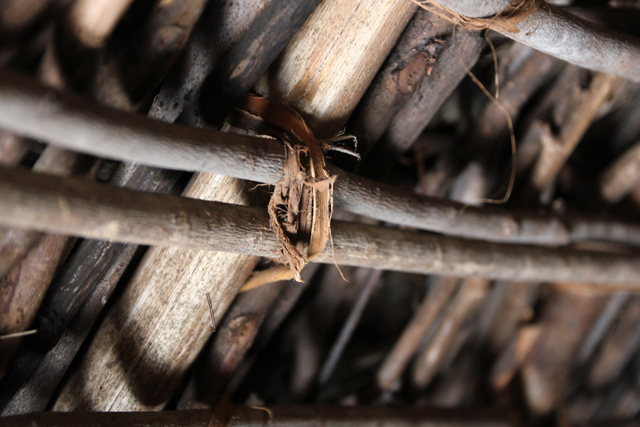 With both hut construction, usually a wooden frame is first assembled using bark to lash beams together. Along with the actual huts, the Village Museum also showed different tribes and their traditional ways of setting up villages and homes. The Gogo tribe for instance, have a separate hut for the young boys (away from the family) and near the livestock pen. 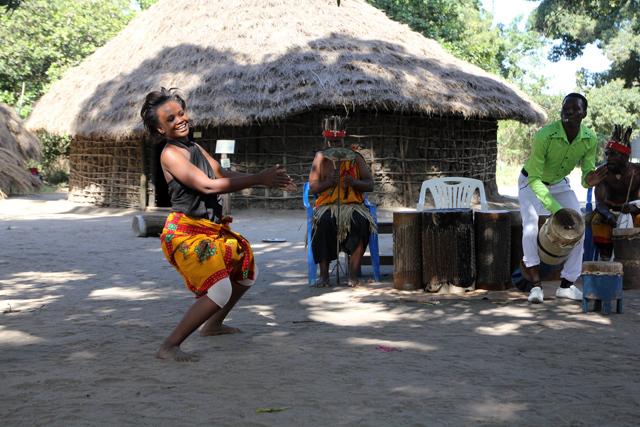 The Village Museum in Dar Es Salaam also offers optional traditional dances for an extra fee, more like a tip. The dances are a mishmash of tribal dances all to the sounds of a very upbeat drum rhythm. The dances are definitely worth hanging around for! Tanzania has a very rich tribal culture and many people in the countryside still live in traditional homes. 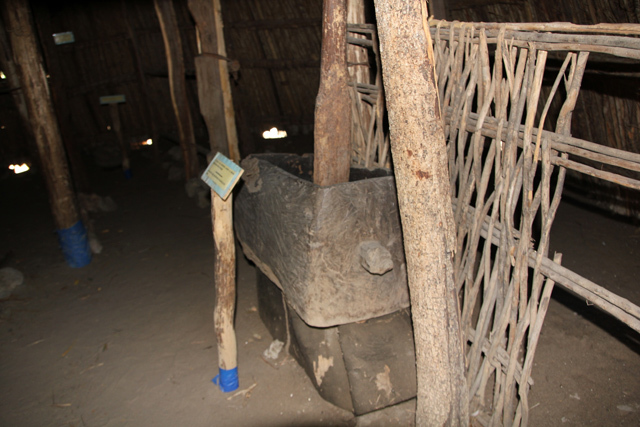 The Village Museum offers a chance to get quick look at village life in Tanzania and to see a variety of different home construction all in one place. I endorse Mark’s comments. 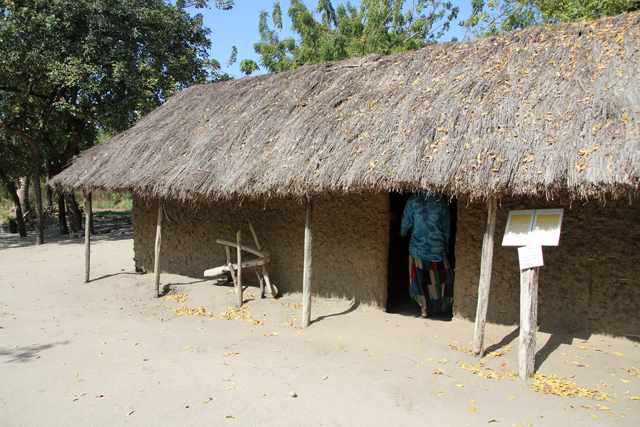 The Village Museum – or Makumbusho, as it’s usually called locally – is a great resource for anyone who wants to find out about the amazing country of Tanzania and the way of life of its many different ethnic groups. There are usually well-informed people on hand to explain about the houses and contents and often there are demonstrations, dance performances and educational activities. There’s also a cheap but good restaurant just next to the museum with local foods to sample as well as beers and soft drinks to keep cool. It’s a shame more people don’t spend a few days in Dar es Salaam as it’s a safe and friendly city with lots of things to see and do as well as good hotels in all price ranges and absolutely amazing restaurants with cuisine from all over the world. “The Haya hut, was pretty interesting, almost appearing like a heap of grass” – This is truly a work of art of the villagers. 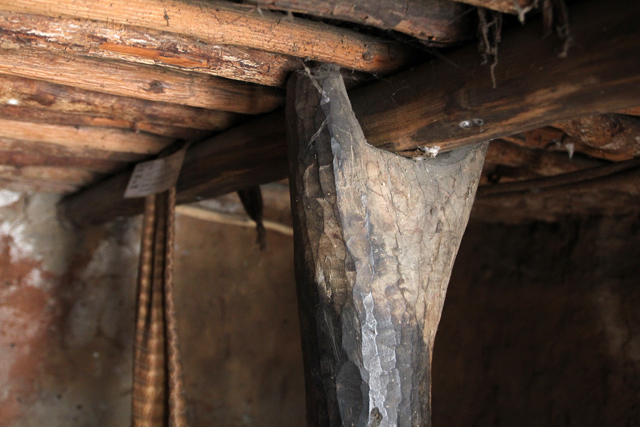 Imagine creating a sturdy house out of heap grass and no tools like nails to help them. This goes to show you that these people are very creative. Cultural tourism is the subset of Tourism and it goes along with other forms of tourism activities like Kilimanjaro climbing and wildlife safaris in Tanzania. Tanzania has more than 120 tribes and in most tourist destinations, tribes near national parks and tourist destinations show case their traditions and culture.